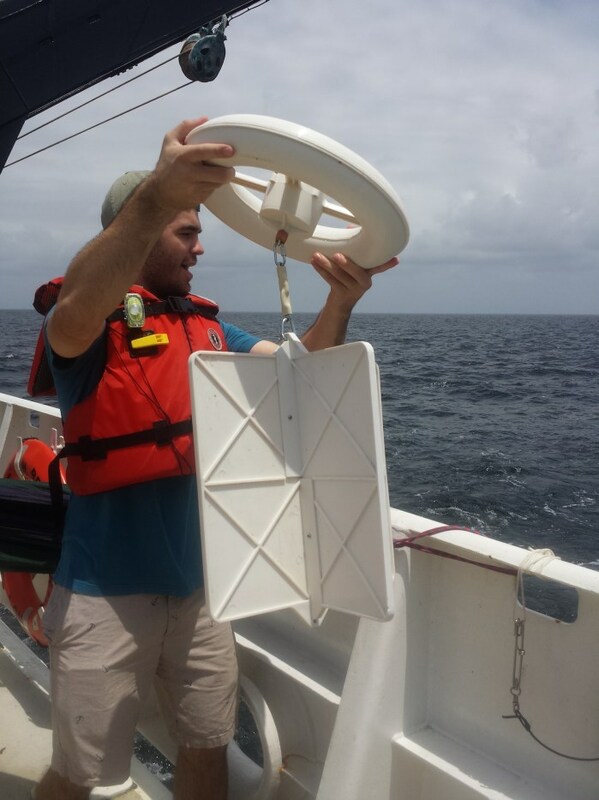 Over the next few weeks, researchers on the NOAA research vessel, Ronald H. Brown, will release CARTHE drifters throughout the Gulf in areas that we have not had the opportunity to study until now. 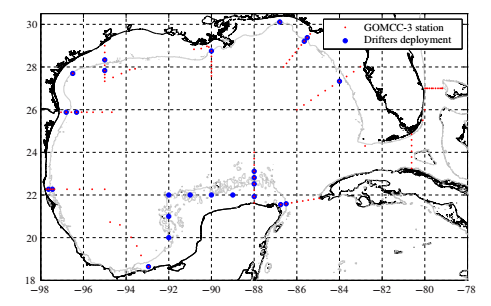 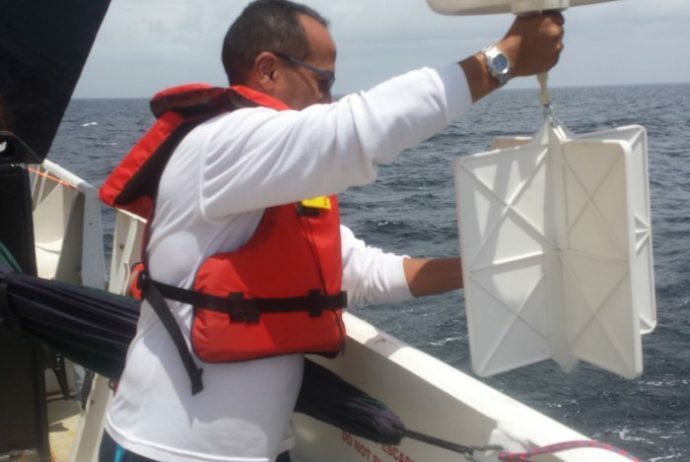 The Gulf of Mexico Ecosystems and Carbon Cycle Cruise 2017 (GOMECC-3) will perform a large-scale survey of ocean acidification trends and dynamics in the Gulf. 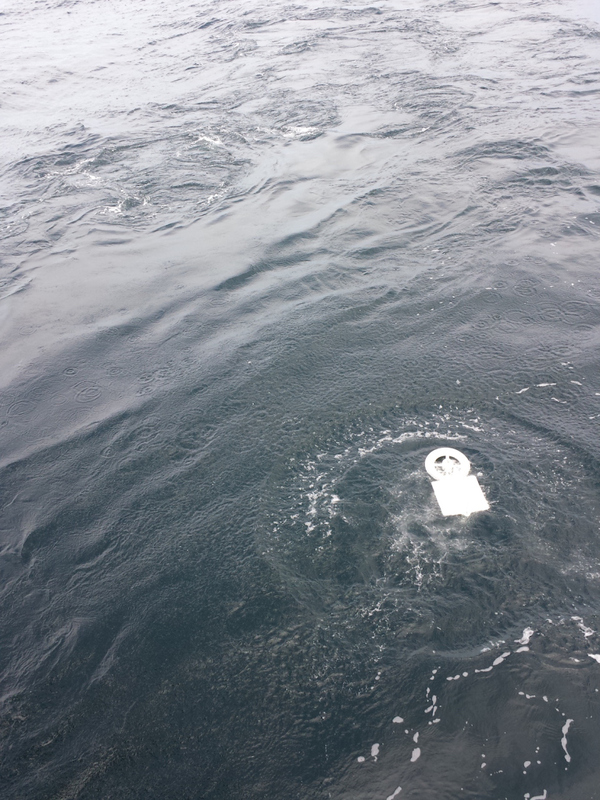 We are excited about this collaborative project and can’t wait to see where the drifters go!